The No. 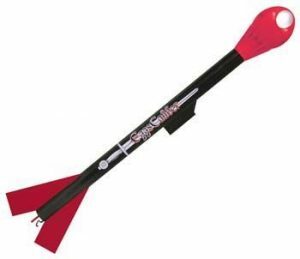 2 Sky Writer rocket is a one-of-a-kind design from the creative guys at the Estes rocket shop. 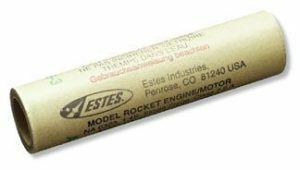 It’s the very first model rocket to replicate the good ole’ No. 2 wooden pencil. A rocket shaped like a pencil? Yep…we’re just that good! This high performance rocket was designed to erase the law of gravity while it races up to 1,100 feet and returns safely on its colorful 12 inch preassembled parachute. This giant replica of an iconic writing tool stands over 2 feet tall and comes with a conveniently precolored body tube that looks like the real thing – eraser and all! It really looks just like a pencil streaking toward the clouds! If you’ve never seen a school supply fly, here’s your chance! The No. 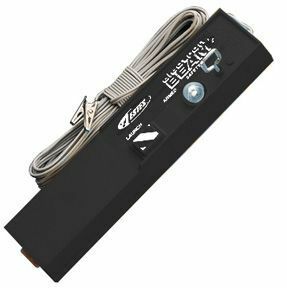 2 Sky Writer is an E2X series kit, which means quick and easy assembly that usually takes about an hour or less. After the basic rocket is assembled, complete the pencil look with the self-stick decal.